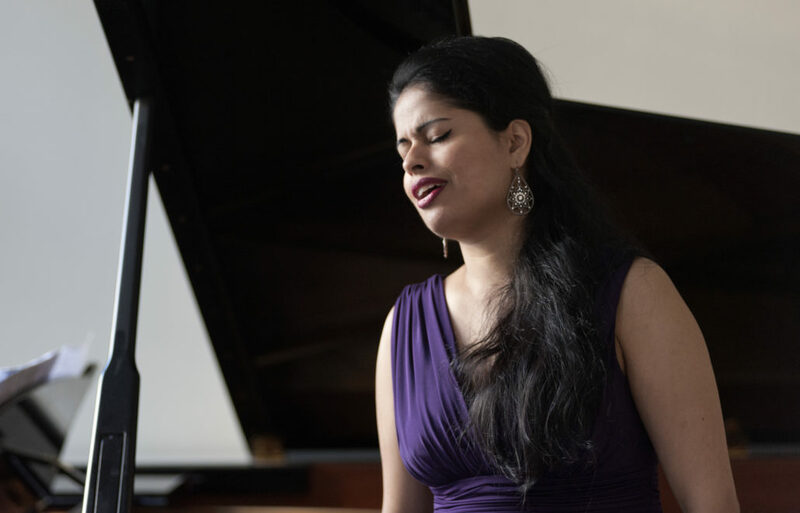 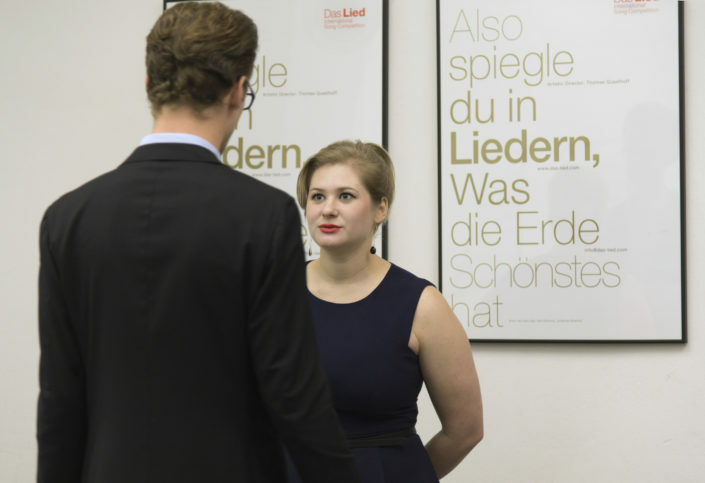 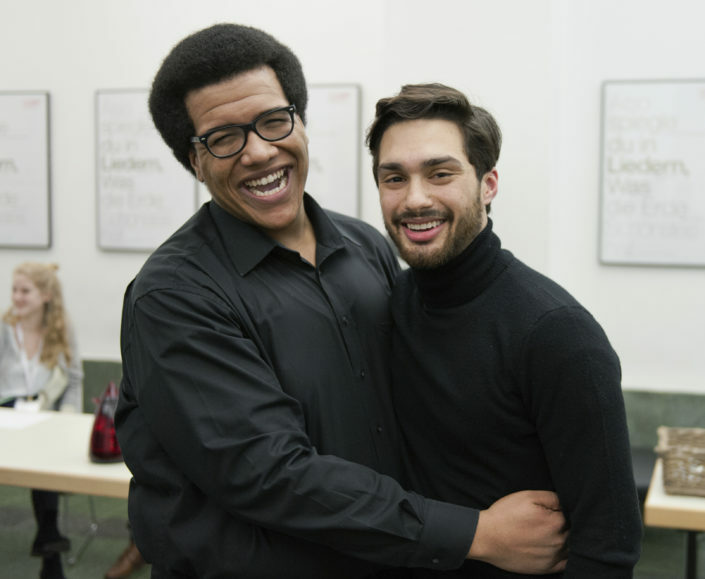 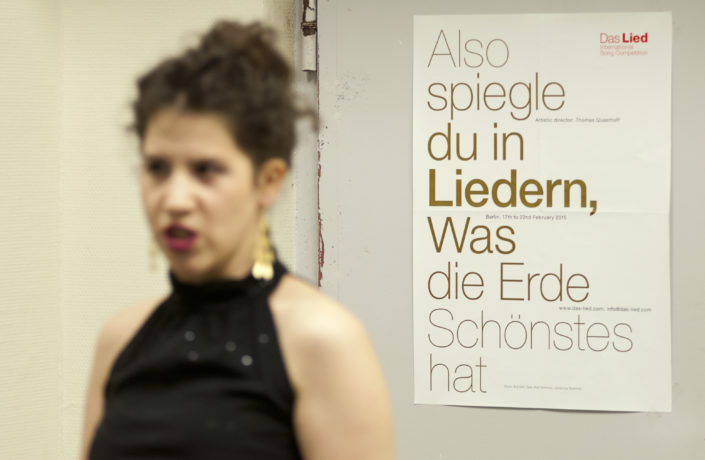 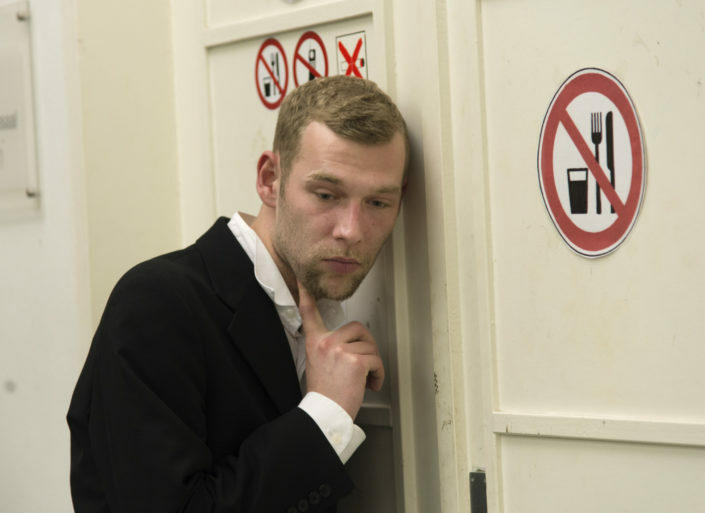 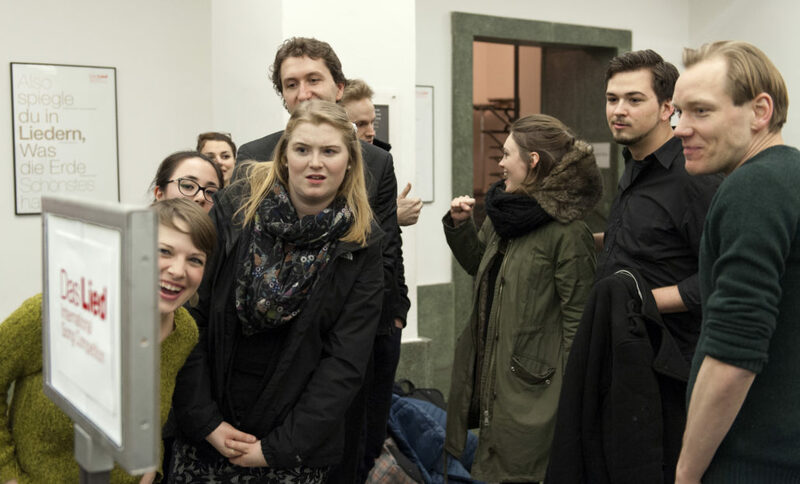 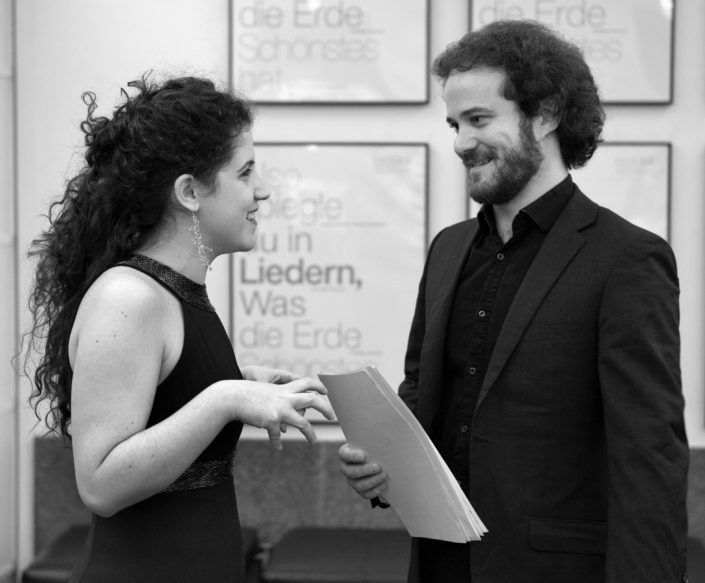 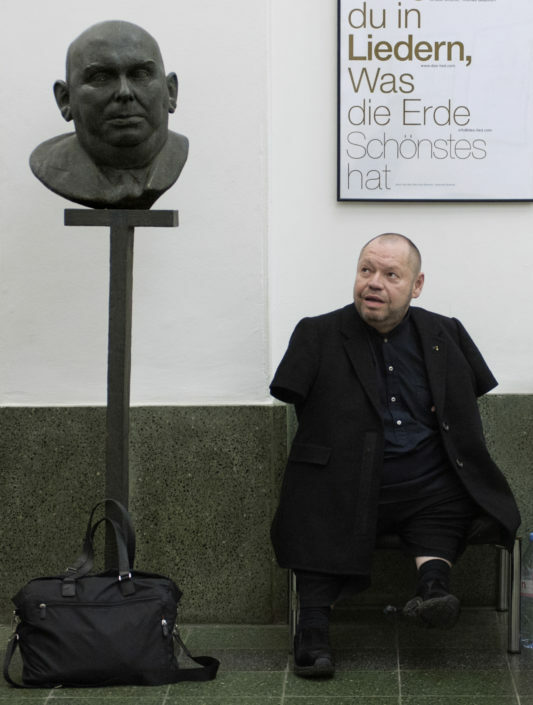 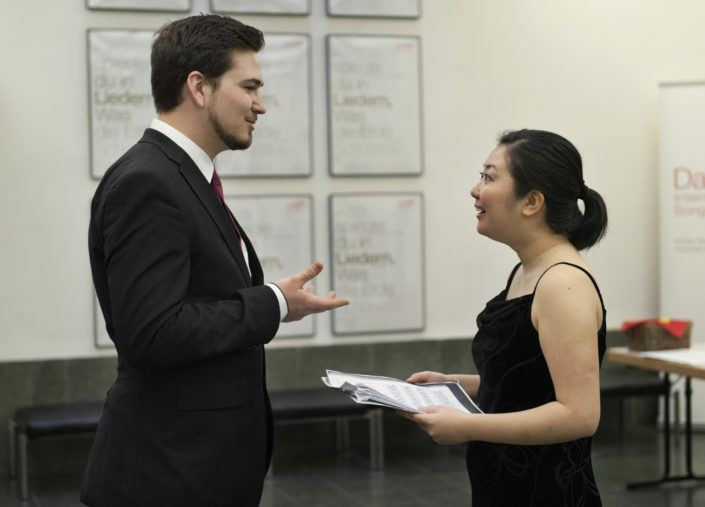 The final, which took place on Sunday 22th February 2015 in the Hochschule für Musik Hanns Eisler Berlin, was won by Israeli mezzo-soprano Hagar Sharvit. She wins 30,000 Euro and was also awarded with the audience’s prize. 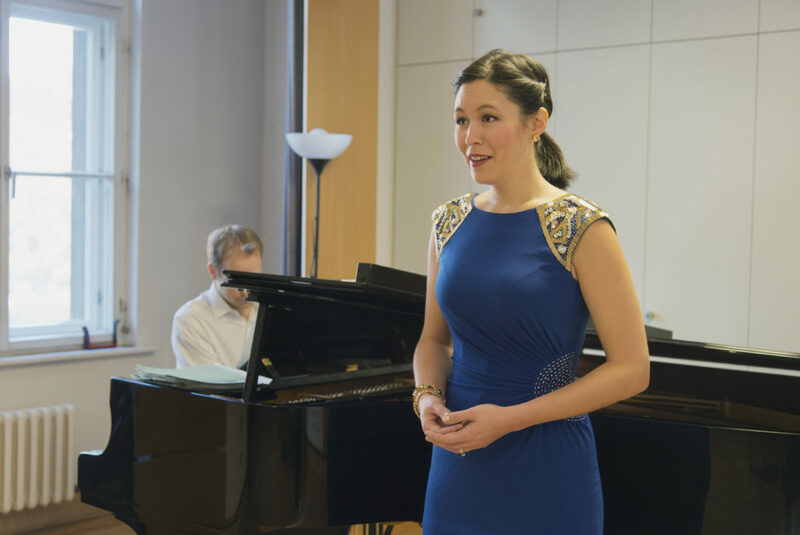 The second prize of 15,000 Euro was awarded to Emma Moore, an Australian soprano. The third prize of 7,500 Euro was given to Angharad Lyddon from Wales. 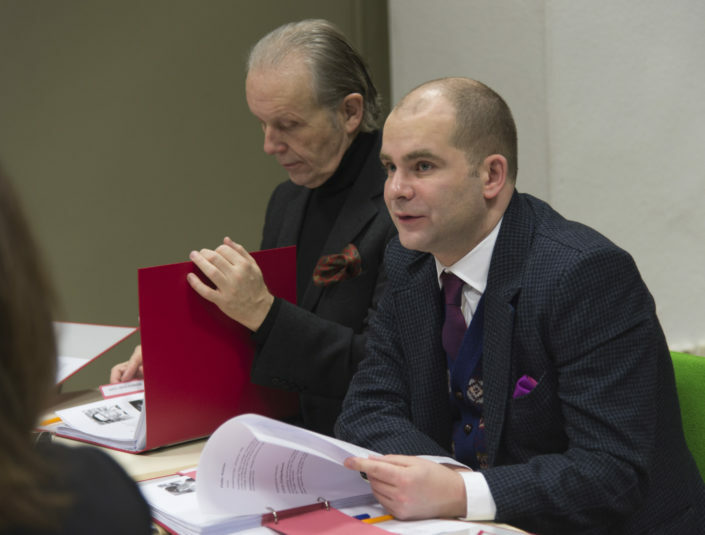 The pianist prize of 10,000 Euro was shared between Ammiel Bushakevitz from Jerusalem and James Sherlock from the United Kingdom. 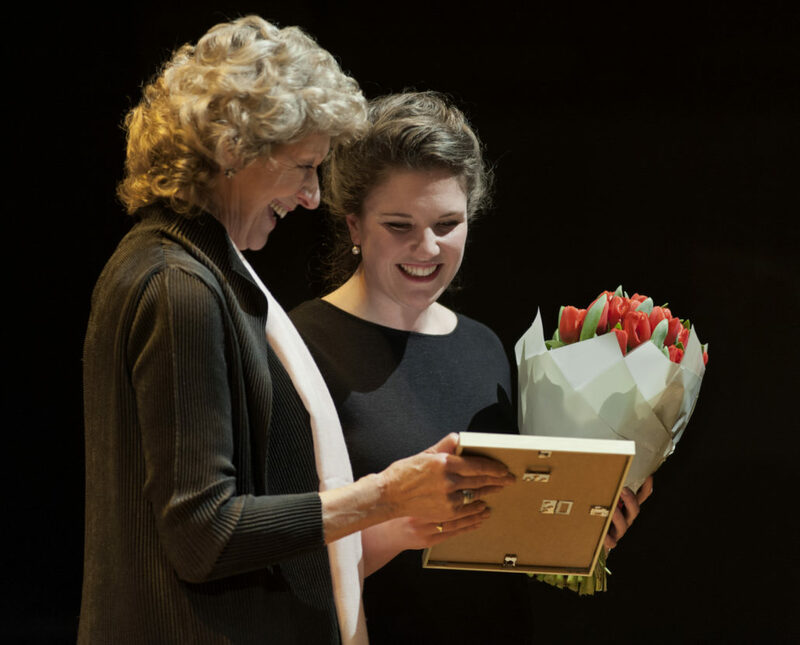 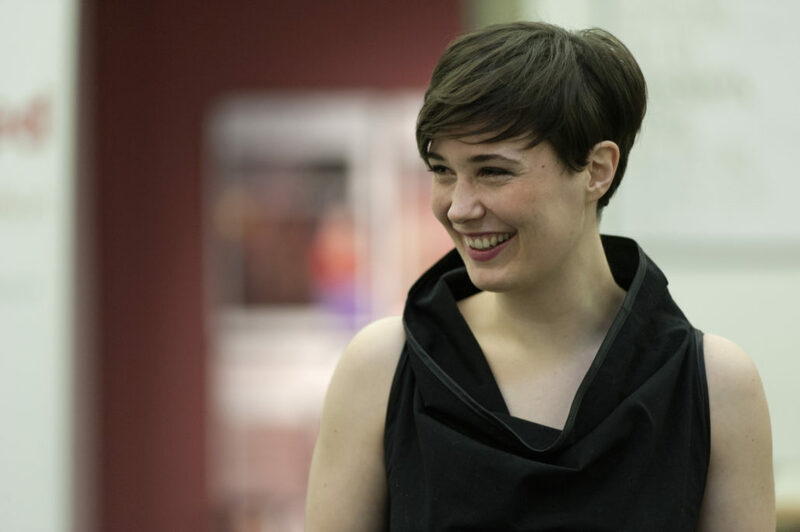 The prize for most promising future talent of 5,000 Euro was awarded to British soprano Suzanne Fischer (born 1987).